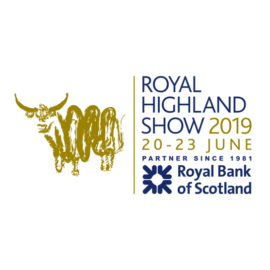 The Royal Highland Show is an annual show held at the Royal Highland Showground in Edinburgh. With an agricultural background, the show attracts thousands of visitors each year. Tong Engineering is proud to exhibit in the Agricultural Area at Scotland’s annual farming and countryside showcase.